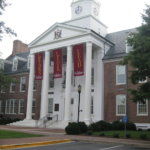 Allen & Shariff has had a relationship with Salisbury University for almost nineteen years. 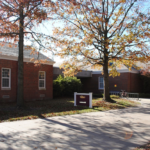 The university has grown significantly over the past 25 years, adding several major new construction capital projects in addition to a number of renovations to campus buildings. Allen & Shariff’s first introduction to working with the university was a renovation project for Holloway Hall, the original campus building. Referred to the university by several local architects, Allen & Shariff has built a solid relationship based on meeting the client’s need, enabling an easy working relationship that eases the expansion process for the university. 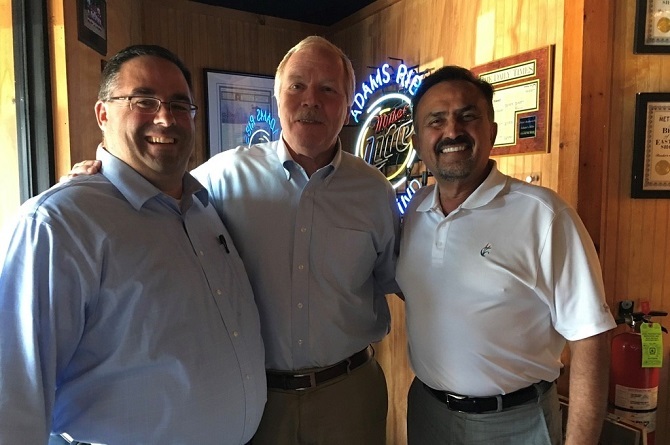 Sharing values based on collaboration and teamwork, Allen & Shariff and Salisbury University both look forward to continuing a successful working relationship. Here are some projects that represent the span of our work together. 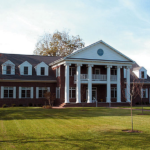 The two-story, 8,000 square foot building includes several different size meeting and conference rooms, a library, and a prep kitchen. The building’s diversified uses required special attention during design. Allen & Shariff provided mechanical, electrical, plumbing, information technology, and fire protection design services, working closely with the architect and university to meet project requirements within budget. 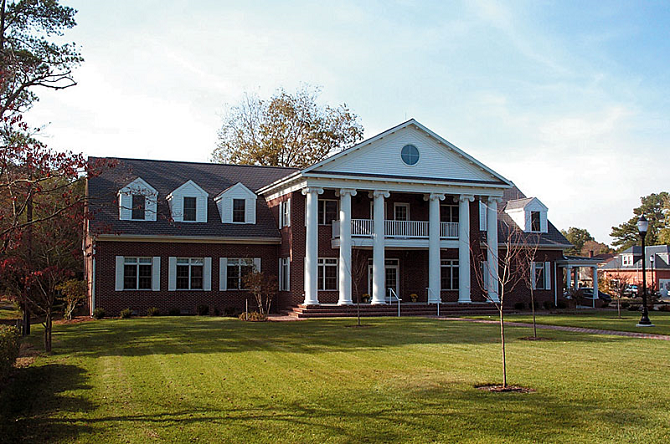 Allen & Shariff provided electrical engineering services for a partial renovation of this building. The project included field verification of existing services for selective demolition, convenience receptacles to suit renovated spaces, lighting modifications as required in renovated spaces, new lighting in the TV studio space, raceway systems for voice/data system, and modifications to Life Safety systems. 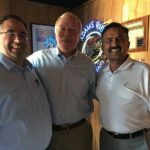 Allen & Shariff also verified and modified the existing electrical distribution system to support planned modifications and coordinated with the university engineering staff for HVAC system modifications. 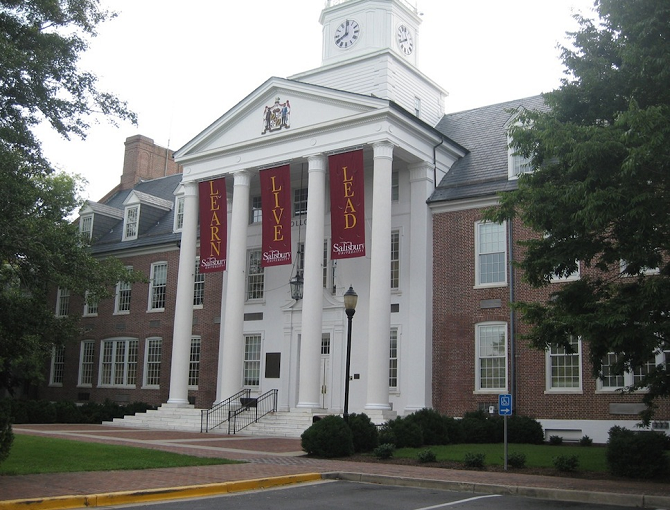 Allen & Shariff provided Mechanical, Electrical, Plumbing, Fire Protection, Information Technology, and Audio Visual engineering services for this renovation at Salisbury University. 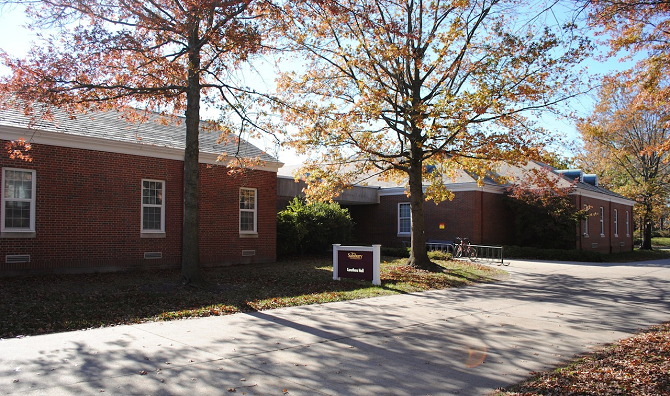 The $147,000 project consisted of an estimated 2,200 square foot basement office area in Holloway Hall for use by the Psychology Department. Unique design aspects included elimination of sound transmission between testing rooms and adjacent classroom spaces.